Autumn Days What's the Fuss? Solid light grey blanket - NO SPOTS!! 3 in 1 package: Grey & Black Genetics!! Snowmass Truly Invincible Girl !! Solid producer of quality cria!!! Beautiful grey blanket with no spots! Very fine grey Fleece - NO SPOTS!!!! Snowmass Satin Reserve Grand daughter!! Great Genetics at an amazing price! SOLD!!! 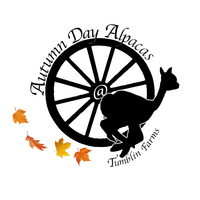 Thank you to TNT Alpaca Farm!! Solid confirmation - Great Genetics! !